Jamberry raising money to support victims. 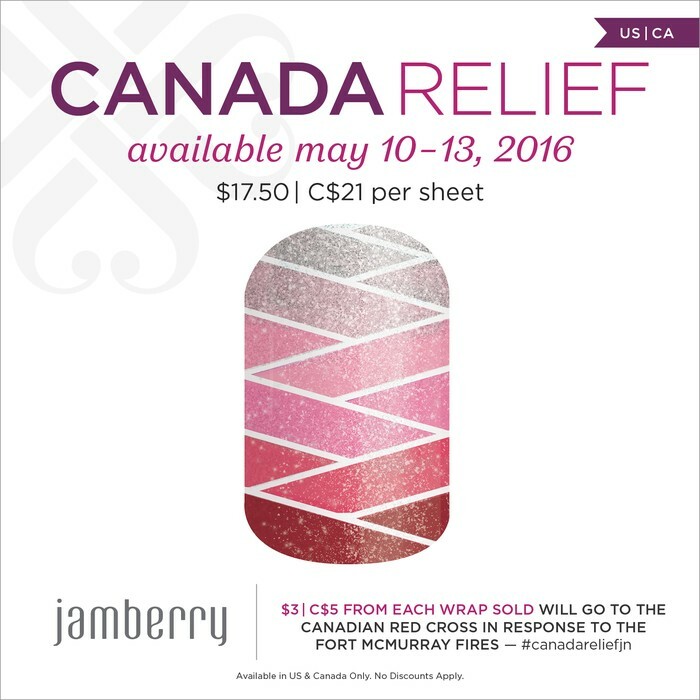 Jamberry will donate $3 USD and $5 CAD for each Canada Relief wrap purchased between now and Sunday, May 15th. The money will be given to the Canadian Red Cross in efforts to support the victims in Fort McMurray wild fires. 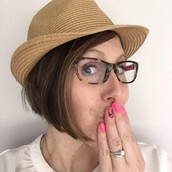 Jamberry has already raised over $40K CAD, and we still have 3 days to go! You can purchase directly from my site or contact me for FREE SHIPPING. I am also giving away a Jam Swag bag prize to a random lady or gentleman who purchases one of the Canada Relief wraps from me. Here are a few other beautiful wraps that pair well with the Canada Relief wrap. The discontinued Throwback Thursday wraps along with the Canada Relief wrap will only be available until Sunday. Get them while you can, supporting and raising $$ at the same time. 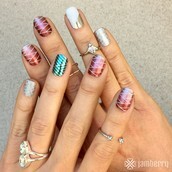 Jamberry loves to show the love and so do I.